The overall attitude toward Bitcoin is changing. Despite an ultra-bearish first half of 2018, things are suddenly looking up. Looking at the technical analysis side of the momentum, this new bull run may carry on for some time to come. 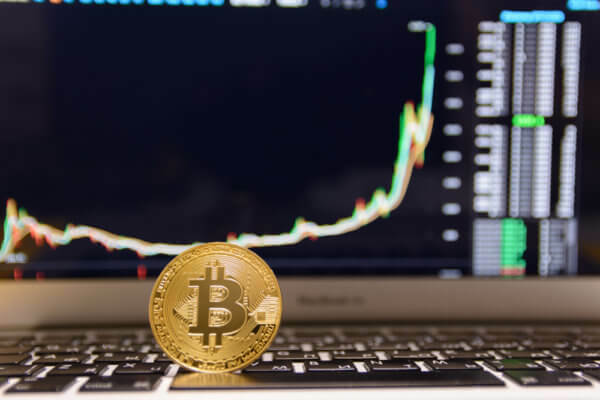 Few people expected the Bitcoin price to see positive momentum this year. Nothing positive has occurred during the first six months of 2018. A continual decline has taken place to drive the value per BTC down. After an all-time high of $19,511, the market turned sour. Based on current statistics, the 2018 low price per BTC sits at $5,791. A very large discrepancy exists between both price points. Bridging this gap again seems very difficult, first and foremost. The current bull run shows there is still some life left in Bitcoin. A surge past $8,000 has a lot of users excited, for obvious reasons. Expectations for the Bitcoin price range from $14,000 to as much as $50,000 by year’s end. Solid technical analysis fundamentals pave the way for this Bitcoin bull run. All of the selling pressure has evaporated, which is a positive sign. So-called market “bulls” have been adamant in keeping the Bitcoin value near $6,000 despite all of this negative momentum. That effort has been successful, and it is now time to turn the tables. A long-term uptrend is forming, albeit anything can happen in this volatile industry. Several key factors can contribute to this current positive momentum. An influx of institutional investors is helping to move things along. Major companies are contemplating exposure to Bitcoin in one form or another. This further legitimizes cryptocurrency as a growing industry which can no longer be ignored. To regular consumers and investors, this is a signal to invest now. Furthermore, the low Bitcoin price is also appealing. Given the momentum throughout late 2017, it is possible history will repeat itself. Plenty of profits are waiting to be earned, depending on one’s patience. Long-term investors and speculators haven’t panicked during the first half of 2018. It appears their decision was the right one in the end. One question that can’t be answered pertains to the duration of this positive momentum. Cryptocurrency is a very volatile industry. Any positive trend can be turned into net losses fairly quickly. Whether or not that will happen to Bitcoin is very difficult to predict. Short-term speculators will take profits eventually and drive the price down. 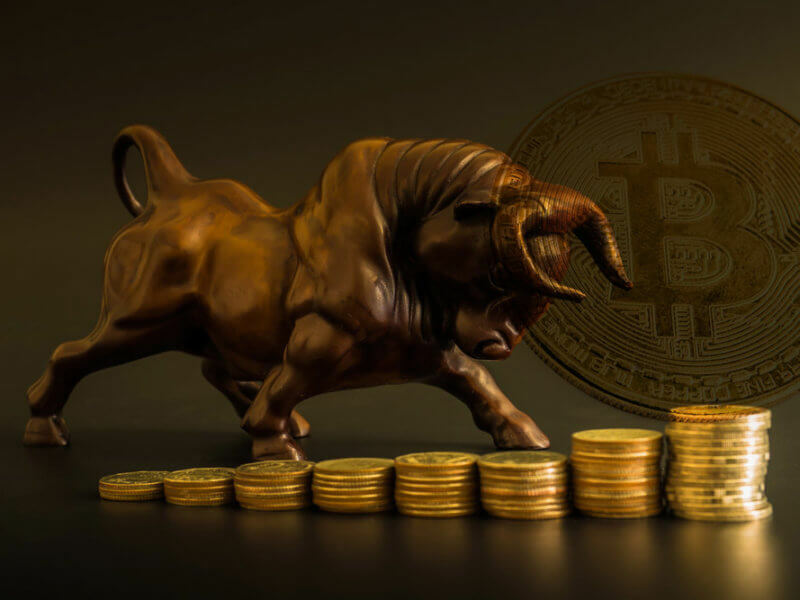 However, the current price momentum favors an extended Bitcoin price bull run. How long do you think this bull run will last? Let us know in the comments below.